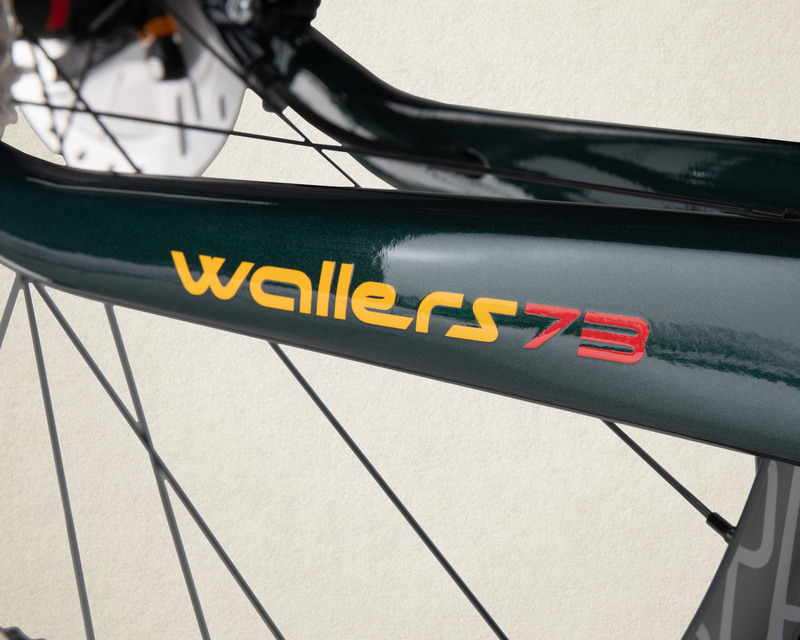 The Wallers73 is our most comfortable road bike thanks to slim seat stays, a kink on the chain stay and a specific lay-up on the seat stays. 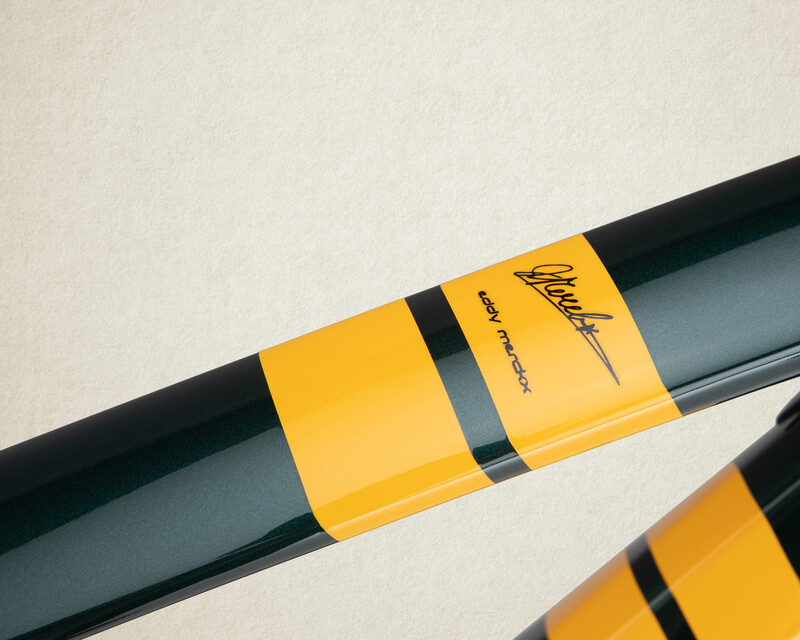 A wide clearance of the front and rear fork allows 40mm tires. 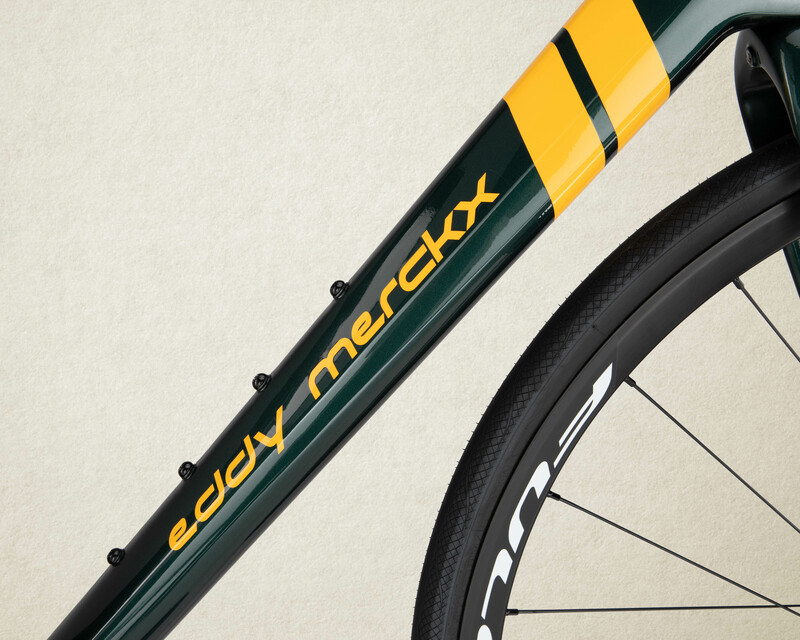 All these features will make you conquer rough terrain and poor cobble sections like no other. You can even go offroad by changing your tires.